Atlantic Green Contractors was founded with the vision to protect and restore the natural environment and to improve the quality of life for community members through the integration of living systems and sustainable design. We are committed to providing only the best environmental solutions to our clients and to the functional performance of our living systems. With years of experience and focused industry training, Atlantic Green Contractors is proud to provide professional living wall design, installation and maintenance services as well as green roof consulting and maintenance services throughout Atlantic Canada. 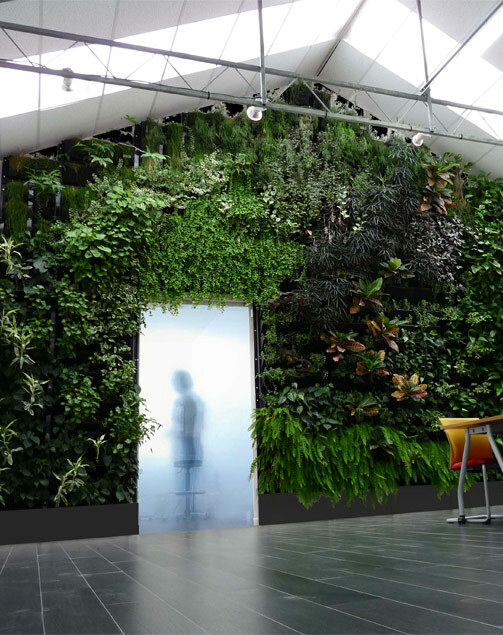 Providing professional design, installation and maintenance services for living wall systems throughout Atlantic Canada. AGC is also the regional distributor for Minigarden Canada - providing 100% food grade, do-it-yourself verticle gardening kits across Atlantic Canada. 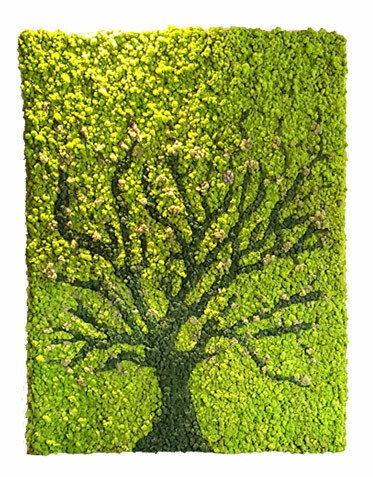 Contact us today for information regarding Living Walls or if you are interested in becoming a Minigarden retailer. © 2019 ATLANTIC GREEN CONTRACTORS. All rights reserved.